Woven fabrics are usually more complex and harder than knitted and used mostly in demanding technical program. Width of woven products, elastic and non elastic, is ranging from 4 mm to 130 mm. 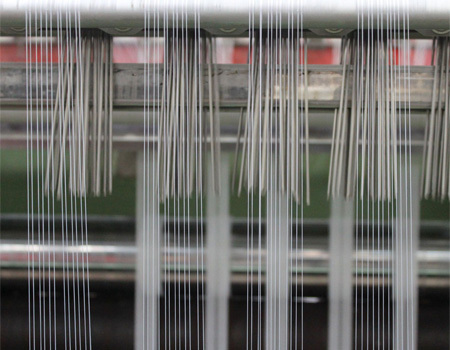 We offer over 1.000 different types of woven products, which are mostly made to order. 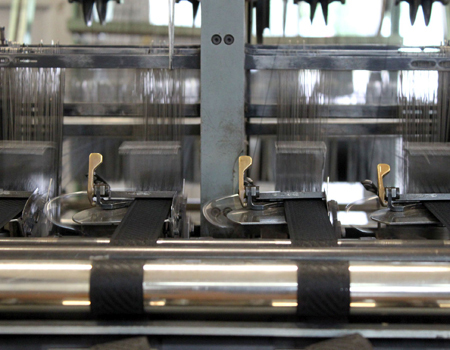 Jacquard is a special weaving type used to produce tapes and webbings with inscription. Width of jacquard elastic and non elastic products range from 6 mm to 40 mm. 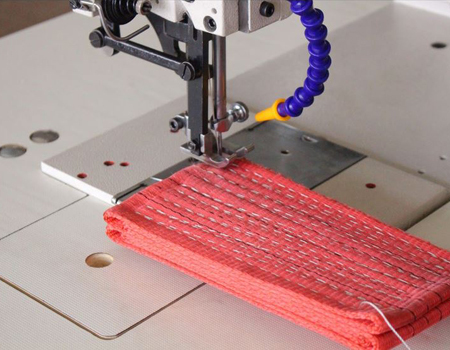 The production program offers more than 500 kind of jacquard products. 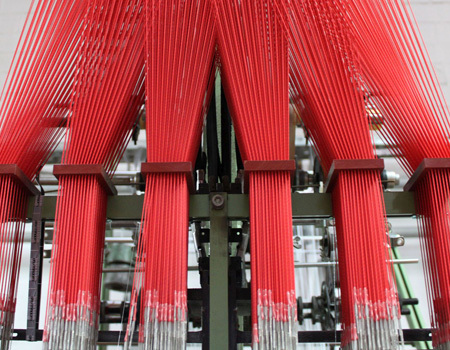 Braided products are mainly used in the standard industrial program although some products such as synthetic ropes are often used for technical purposes. 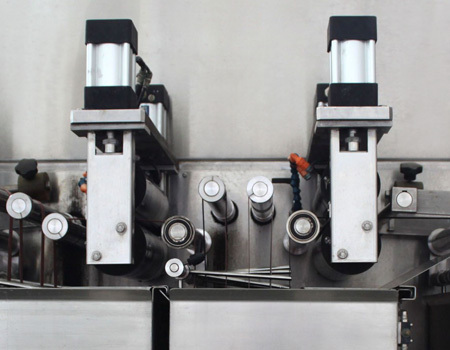 Width of braided products range from 1 mm to 12 mm for round products, and from 1 mm to 16 mm for flat products. 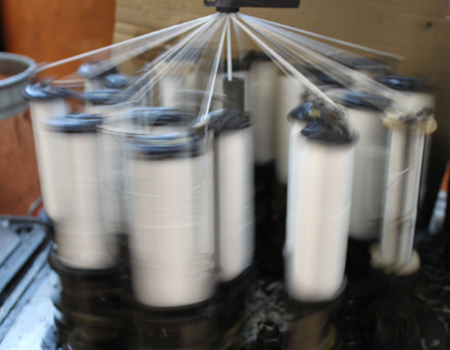 The production program offers more than 500 kinds of braided products. Crochet products are specially knitted products that are lightweight and are used mainly in the manufacture of underwear as well as decorative accessories. The widths of elastic and non elastic crochet products ranges from 3 mm to 60 mm. The production program offers more than 500 kinds of crochet products. Thanks to the latest technology, we perform direct digital printing on narrow fabrics, width from 10 mm to 70 mm in all colours on polyester tapes and webbings. We are equipped with the latest technology for continuous dyeing of narrow fabric products made from polyamide, polyester and cotton. 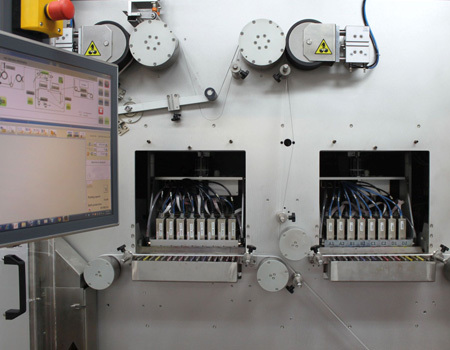 Dyeing is performed according to Pantone and RAL colours. Sewing services – elastic with hook and loop , straps, belts, suspenders sewn on material chosen by the customer. Sewing is done according to customer designs.